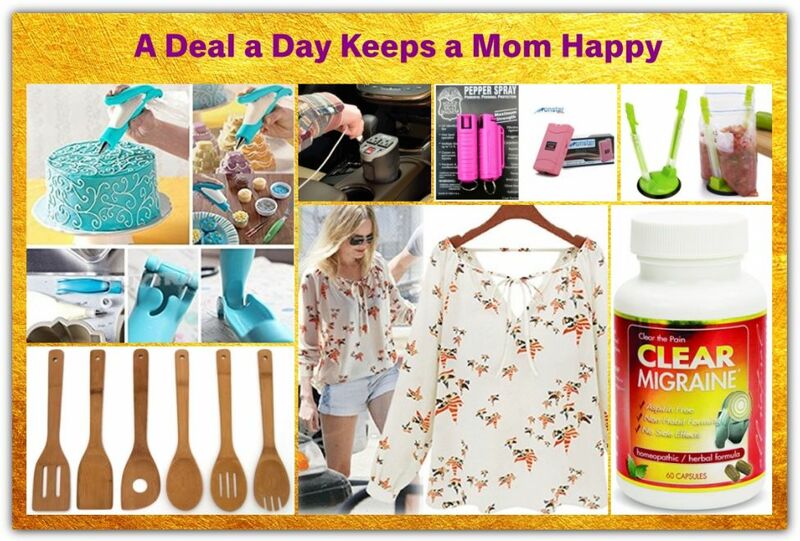 Amazon is a great place to find your every day items, and even those hard to find items, at the best prices. 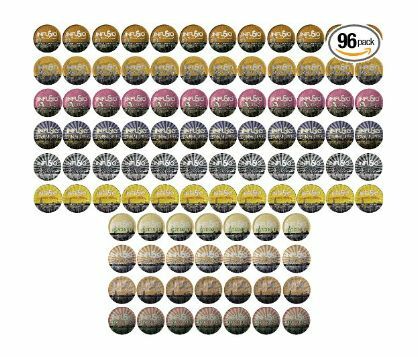 Amazon Prime is terrific too for free shipping and more!! Give it a try for free with Amazon’s FREE 30 day membership. 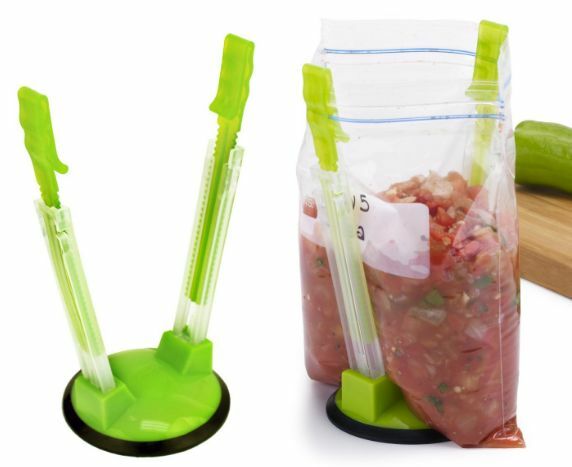 Hands Free Storage Bag Holder…Great for U-Pick Season! It’s time to start visiting all of the U-Pick Farms in your area for all that delicious farm-fresh produce! You won’t believe how handy these Hands Free Storage Bag Holders are when you have to bag up what you picked. My kids and I enjoy making cupcakes together. 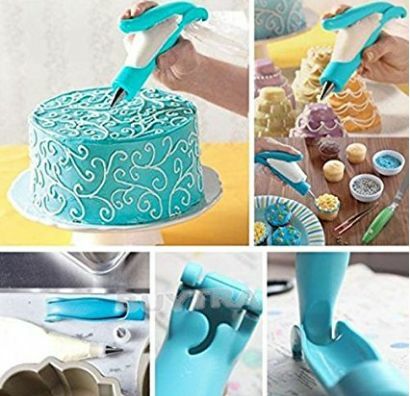 This cake decorating pen kit will let you decorate your cupcakes like a pro! 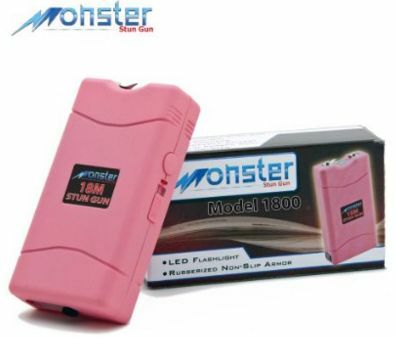 Whether you are shopping, exercising, or just running errands, you need personal protection to be able to defend yourself against a threat. 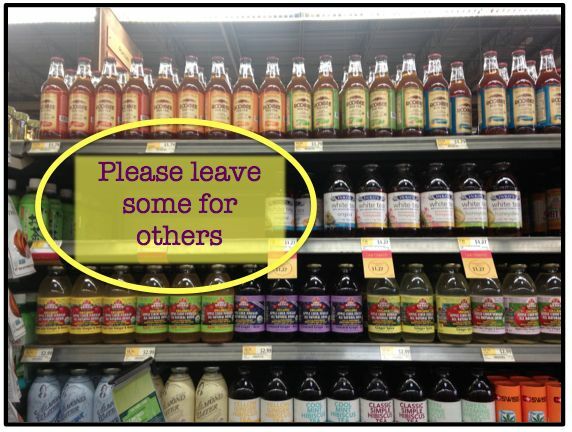 These are items you buy and hope never to use, but if you have to, your glad you bought it! 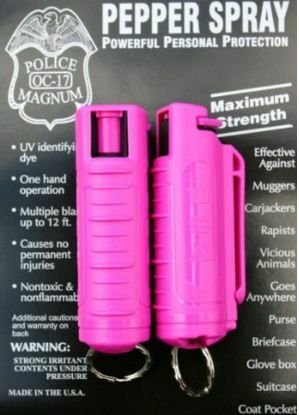 Plus, it makes you feel more secure when you are in a dark parking lot, doing your coupon shopping late at night! Last year when my sister-in-law was in town, we decided to go to the local pizzeria (Villa Rina) with all eight kids. I had a horrible headache and was not enjoying our time at all. She offered me Clear Migraine and it was either the awesome New Jersey-like pizza or the Migraine headache medicine but my headache disappeared! The pizza was awesome, but I think it was the medicine! 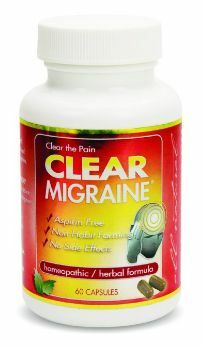 So if you have a bad headache, all I can say is, take two of these migraine pills and say bye-bye to the pain. Let’s be ready for those long car rides! 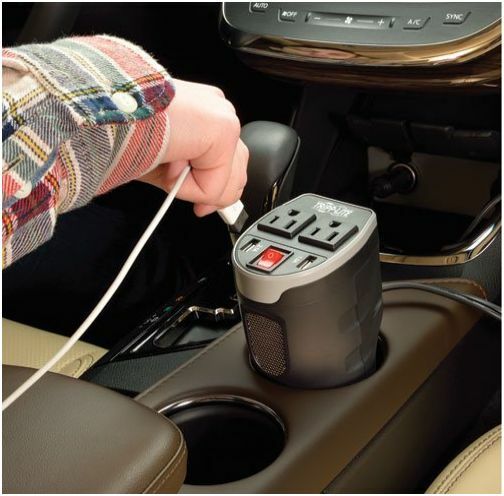 It’s always nice to have a Car Inverter Charger in the car for extra USB slots. I like this one even better because it has two regular AC outlets as well. 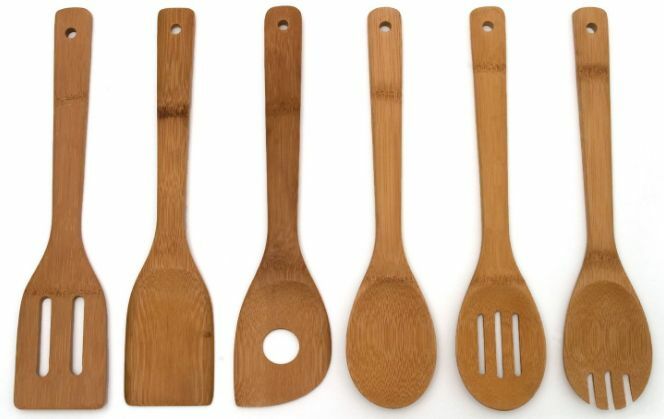 My Mom loves bamboo cooking utensils because they don’t stain and bamboo is an eco-friendly renewable resource. I’ve started adding a few to my kitchen too! They’re durable and affordable. Look at this light and breezy top that’s perfect for summer! 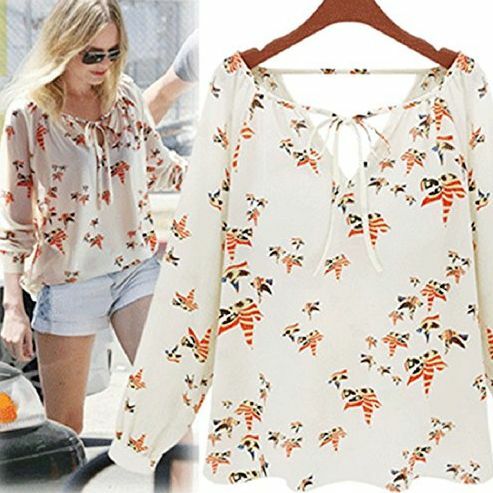 Pretty long sleeve chiffon top that’s a great fashion deal for us ladies! Score! Amazon Prime is the best thing ever. FREE 2-Day Shipping plus unlimited streaming of movies and TV shows! Not a Prime Member? You can sign up for a FREE 30 day trial of Amazon Prime and get FREE shipping starting today! Copyright © 2017 TrueCouponing.com Please do not cut & paste any information from here without asking us for permission first. Thank you!